I stare at an emotion chart trying to define this malady that is gnawing at me. Gnawing at my soul, stealing my joy. Names like Vulnerable, Empty, and Apathetic all seem to call up different creatures. The same with Inadequate, Anxious, and Overwhelmed. I look deeper. The hollowness pushes outward, threatening to sublime my structure into vapor. A metric to define this, to have power over it. This void defies me as it swallows me whole. I probably just need some sleep. This entry was posted in Life on September 21, 2015 by Andrew. I am lost. I am hurt. I’m confused. Things are changing and they are changing a lot. The changes aren’t good. The changes aren’t bad. They are unnecessary. I feel like they are unnecessary. I say that because I don’t want them to happen. I don’t want the changes to come. Challenges. New and bigger things aren’t always welcome or expected. New and bigger things aren’t always better. Who am I? I need to remember my words. I need to remember my identity. I am strong. I am smart. I am cunning. I am devious. I am vicious. I am vindictive. No. That’s not right. Let me try again. This entry was posted in Life, Thoughts on March 12, 2015 by Andrew. I’ve been good. Some things are a little different around here. The girlfriend that I went to visit in my last post (way back in February) parted ways. That was sad and good and stuff, and it’s been a good long while since then. Six months have been quite a while. I started working out, joined a gym and hired a trainer. I’ve learned a lot and really enjoy it. I’ve also lost some weight and have gotten stronger, so that’s nice. I’ve been making wines all this year. The Black Currant is pretty amazing, and I just made some peach and some plum wines. It’s nice to be able to taste something that you’ve made and aged. The Destiny beta came and went and I played it. It was pretty amazing and I’m counting down the days until September 9th. That’s a pretty special day this year: Destiny comes out, Captain America 2 comes out, the new iPhone gets announced. All around a good day. I might even take it off of work. Oh, and I’ve also sort of become a comic book nerd. Or a Marvel nerd. I read the comics for Guardians of the Galaxy before the movie came out, and loved it. I’m currently reading through a huge story arc right now and I’m quite enjoying the Marvel Cosmic universe. And, FYI, the Guardians of the Galaxy movie is amazing – probably one of the best this year. There’s tons more going on, but I can’t think of anything now. This entry was posted in Life on August 12, 2014 by Andrew. 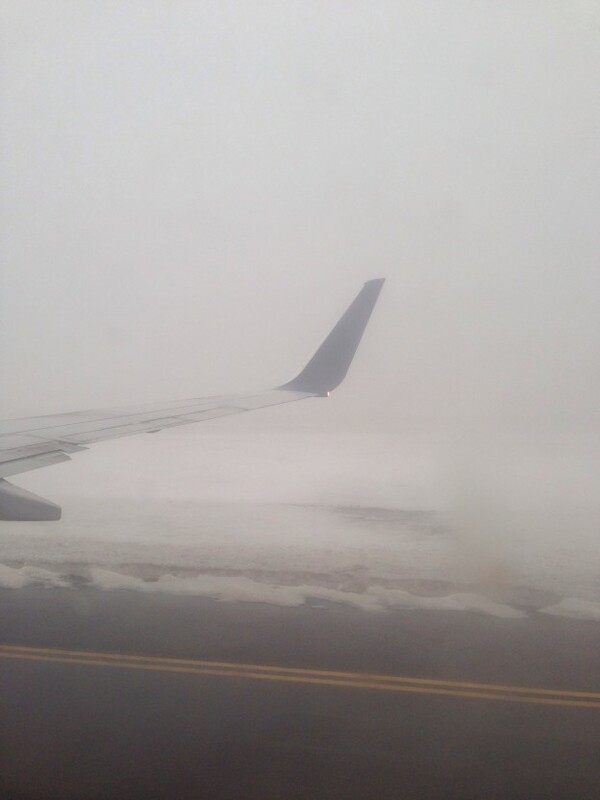 My introduction to New York City was a white-out automated landing. I didn’t see the ground until we were about 50 feet above it. Little did I know, I was on one of the last planes to land at JFK. Blissfully unaware, I wander to my gate, went and found Panda Express and enjoyed some delicious food. This entry was posted in Life on February 22, 2014 by Andrew. My name is Andrew and I don't like coffee.